Teenagers are left feeling unheard and misunderstood, and parents are left feeling bewildered by the changes in their child at adolescence and their sudden lack of effectiveness as parents. The parent has become unavailable, the teen responds in kind, and a negative, often destructive cycle of communication begins. Well, the truth of the matter is, you can physically be right next to someone and still not really be available to them. If you need them to be something they’re not, if you are harsh, criticizing and judging, if your anxiety is center stage, then you are not truly available. 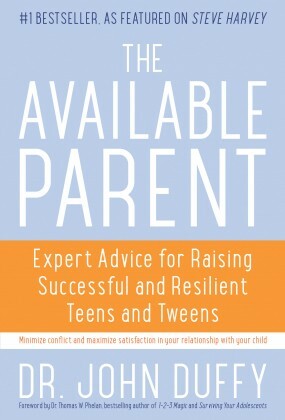 The available parent of a teenager is open to discussion, offering advice and problem-solving, but not insisting on it. He allows his child to make some mistakes, setting limits, primarily where health and safety are concerned. He never lectures – he is available but not controlling. The available parent is self-aware, and keeps his own emotions in check when dealing with his teen. He is unconditionally loving and accepting, and open to new and different ways of thinking. As such, he is neither cruel nor dismissive, ever. 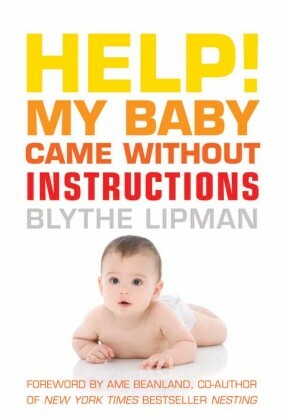 The available parent is fun and funny, and can bring levity to the most stressful situation. All of that is to say, there are no conditions to his availability – it is absolute. 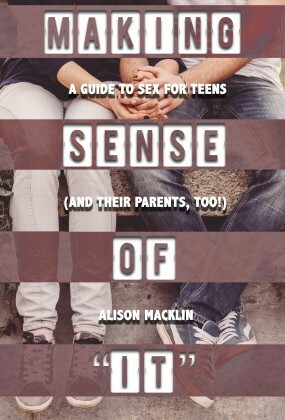 The available parent fosters an extraordinary teenager. 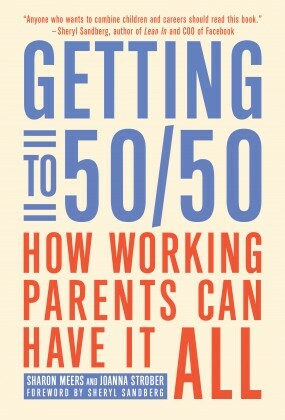 We have a tendency today to over-parent, micro-manage, and under-appreciate our adolescents. Imagine for a moment shifting the dynamic in your relationship. 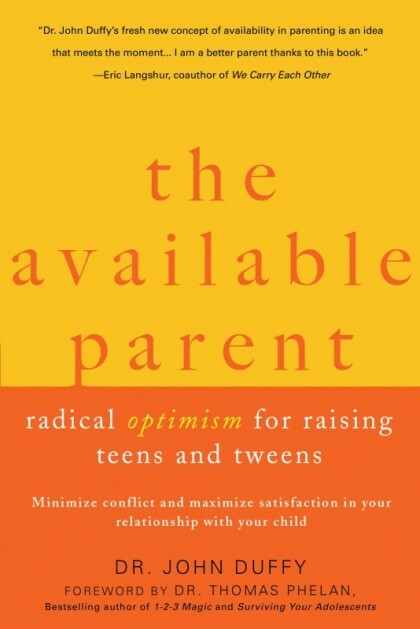 If you can get there as a parent, you can begin to enjoy a healthy, satisfying, exciting new kind of relationship with your teenager, a relationship with a foundation not of fear, but of radical optimism. 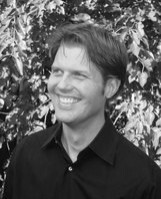 Dr. John Duffy's The Available Parent is a revolutionary approach to taking care of teens and tweens. And we can all breathe easier as a thirteenth birthday approaches.